GNQY - dongfeng pointed type crane is a kind of good performance of flexible operation 12 tonnes of small truck crane, walking by dongfeng pointed car hoisting chassis, driving more comfortable and safe. 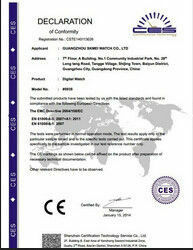 Can be installed motor pump station, directly to a 380 v power supply for the power, save the environment. The product through the national motor vehicle of the public announcement, across the country are on the license plate, and purchase expense and other operation is free of charge, flexible, convenient products price is low, suitable for rural and urban and rural integration of work. Low investment, high grade product returns. 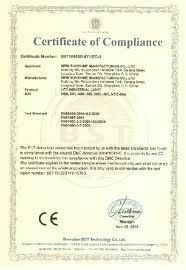 In order to reduce the risk of the customer, the company also the accessory for each product to the China life property co., LTD., in a year of value with product quality liability insurance. 1.The machine lifting operation all adopt the hydraulic transmission and control, so the flexible operation of the light, smooth action. 2.The machine adopts four telescopic arm, can according to need any adjustable, can not only improve the working efficiency, but also expand the work scope. 3. 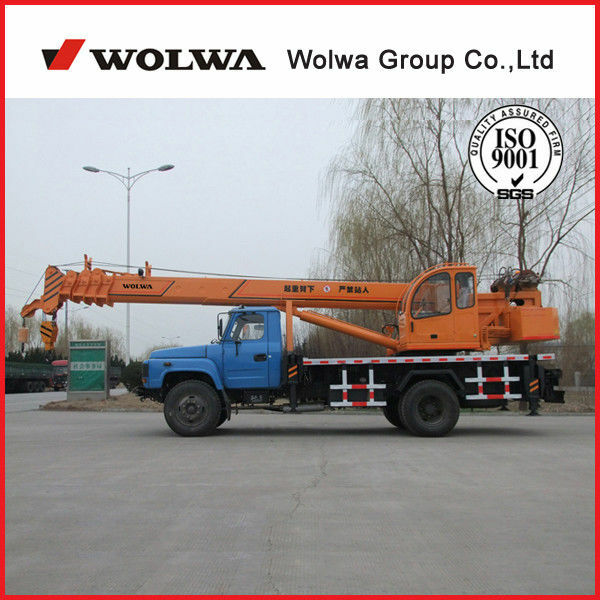 This machine is equipped with two-way hydraulic lock, one-way balancing valve, relief valve, shuttle valve, winding often close-type brake, to ensure the safety of the crane in operation. 4.Crane arm, chassis, leg with high strength low alloy structural steel manufacturing, reduce the weight, improve the ability of the crane. 5.Spacious, eye shot is open, cab to crane operators to provide good working conditions and environment to rest. 6.Using H leg, four leg can leveling respectively, leg span bigger, to improve the stability of the machine. 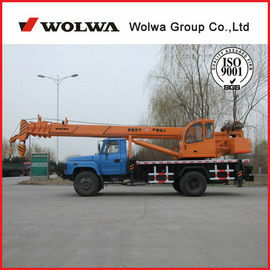 Hanging arm with u-shaped cross section, the stress state of crane jib can wait until the corresponding improvement. 1 The parameters on the form is provided in after condition:crane on hard and level surface , weight box within 1200kg bob-weight,the result is behind operation， for reference only。when working in side ,the weight reduce 30% . 2 On the thick line value based on crane arm strength,under the think line value based on stablility of crane. 3 The weight of lifting include the weight of lifting hook and other lifting equipment. 4 Amplitude in the table is actual parameter after lifting weight ，it is the distance between plumb line of Suspended weight and Center of gyration. 5 When the actual length of arm between two parameters ,according to the bigger arm length and amplitude ensure lifting weight. 6 Working with jib ,the parameter of lifting weight reduce 450kg.